It is usually seen that spares available at authorised car dealerships are more expensive than those found in the market. And the same was challenged by the Competition Appellate Tribunal (COMPAT) by stating that the restrictions implied by over 14 car manufacturers on the spare parts suppliers is unfair. They also imposed a penalty of Rs 2,550 crore on these car manufacturers. 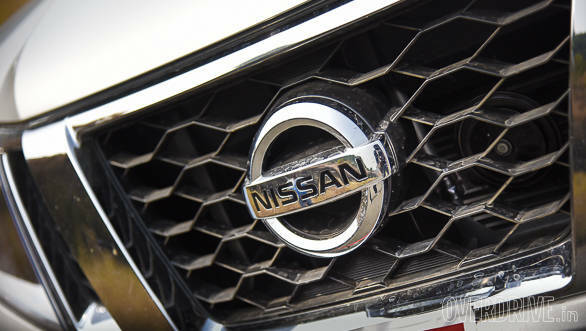 However, in a recent development, the Supreme Court has put an interim stay on this decision bringing a temporary relief on Nissan, Ford and Toyota. In December 2014, COMPAT stated that the car manufacturers should remove the restrictions on the original equipment suppliers and allow them to sell/distribute to independent workshop owners. They also urged the manufacturers to come up with new channels for distribution of sales to the open market. Also, the manufacturer cannot cancel the original warranty if the customer has availed a particular spare from a third-party store. According to the Supreme Court, "The COMPAT's directive has negative implications on the safety of the car owners and public at large, to the extent that it directed the car companies to allow the spare parts manufacturers to sell the spare parts in the absence of any quality and safety regulations in India. Further, the impugned order of the COMPAT also sought to legislate on certain industry issues which was not within its powers." Last month, Toyota India initiated a portal to facilitate the distribution of genuine spare parts and accessories to the retail market. The website was started as a pilot activity in Bangalore during August 2015, making the Japanese automobile manufacturer the first company to do so. 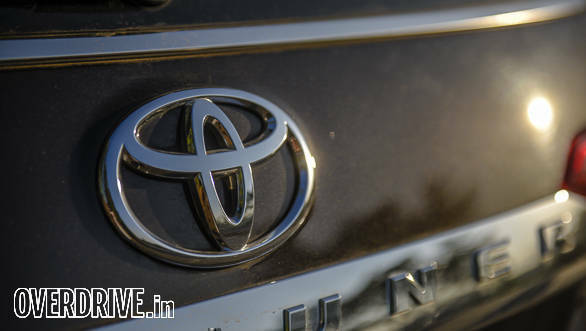 Commenting on this, Shekar Viswanathan, vice chairman, Toyota Kirloskar Motor, said, "We will continue to focus our efforts on attaining the highest customer delight with transparency and convenience of spare parts/accessories procurement through Toyota's reliable channels." We have reached out to Nissan and Ford India to get their official statements on the same. The final decision by the Supreme Court is still pending and is expected to be announced in the next few weeks.